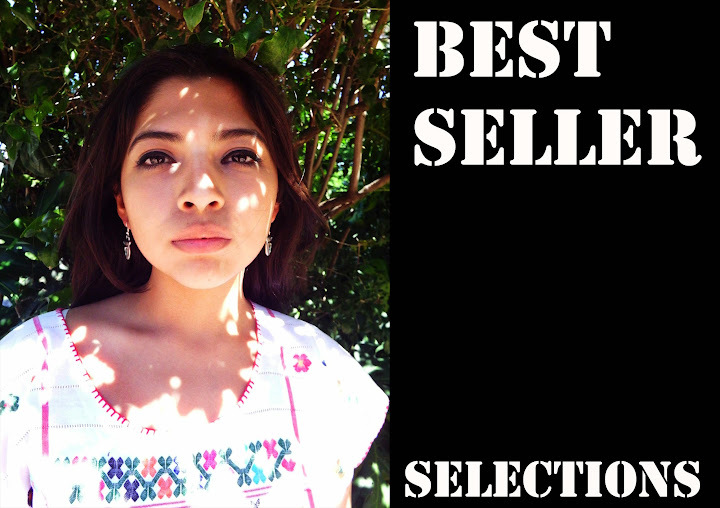 All the "BEST SELLER SELECTIONS" are chosen for the artisans from the stock in the workshop. That's why the prices is a little lower when you select 12 or 48 earrings or other offer from the collections, it is because the artisans don't require to make a new investment to produce them. In the Offers is the same thing, the artisan chooses the best seller styles.